Each year, near the holidays, we remember the place where Jesus was born. I envision a small barn-like structure. The temperature inside making me shiver with cold and the stale hay tickling my nose into a sneeze. I imagine cobwebs in every nook and cranny, so old the spiders who spun them have left. Although worn and lacking luxury, the building houses a King. 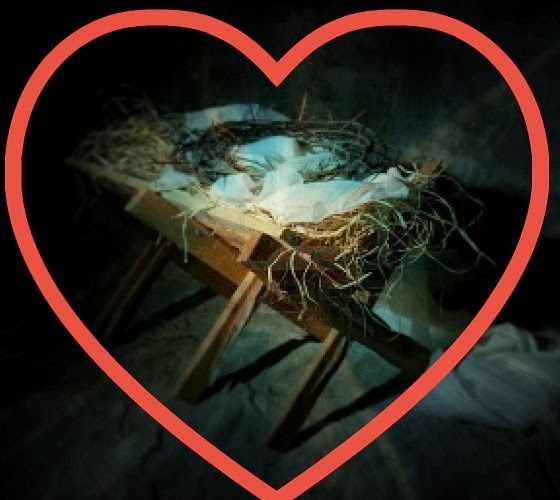 As I sat listening to the sermon this week from Luke 2:6-8, I suddenly realized another reason why Jesus was born in a stable instead of a palace. Luke 19:10 says "For the Son of Man is come to seek and to save that which was lost." How does he seek and save what is lost? Similar to the way he did it over 2000 years ago, even today, He searches for a place to be born. When he finds a place, he asks to come in. Some people have a room for him to stay in and some people still have no room at their inn. If he is invited in, he is used to this place, this live stable. He enters a cold, stale environment draped in cobwebs of neglect. The place is broken, worn and lacking luxury. And it still houses a King. Rejoice for your heart is HIS birthplace!